Lewis Hamilton paid tribute to NBA legend Dwyane Wade, citing the retiring star as an inspiration for his own career. 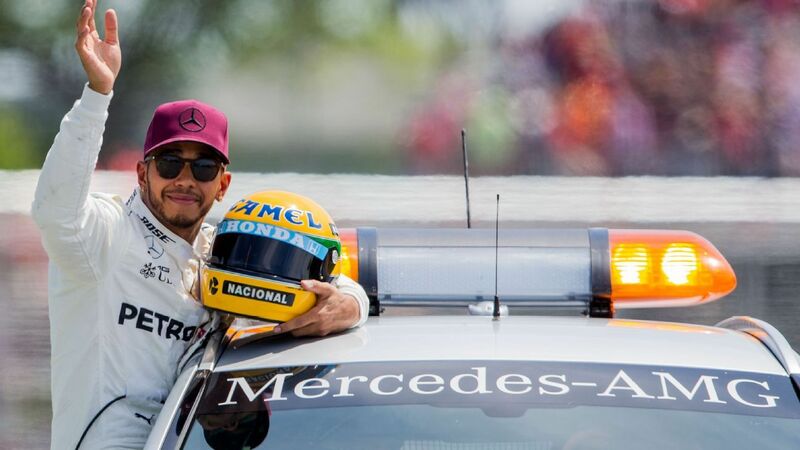 With the opportunity of securing Mercedes' third race victory of the season on Sunday, Toto Wolff will make sure his team's "rules of engagement" are left ringing in the ears of his two drivers ahead of the Chinese Grand Prix. Winter testing suggested Ferrari would be the team to beat in 2019, but so far they have failed to deliver on that promise, says Sebastian Vettel. Max Verstappen was left fuming after hitting traffic late in qualifying for the Chinese Grand Prix and missing out on a final flying lap run. Daniel Ricciardo has hit out at critics after qualifying seventh fastest and best of the rest for the Chinese Grand Prix, saying some people need a bit of patience when analysing his recent form.